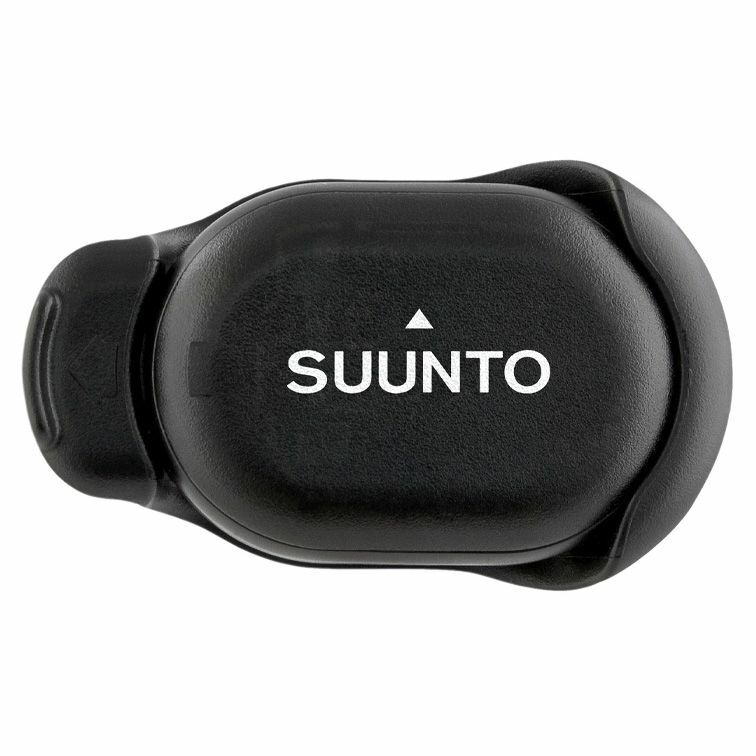 The Suunto Foot Pod Mini Mini enables measuring and recording speed and distance information during individual training sessions. This lightweight device easily attaches to the user’s shoes and provides extremely accurate workout feedback without the need to use GPS device. When walking, jogging or running the foot pod wirelessly communicates with compatible watch and records the speed and length of each step. The device features disturbance-free ANT transmission technology that ensures there is no interference with other HR monitors, power lines or gym machines. 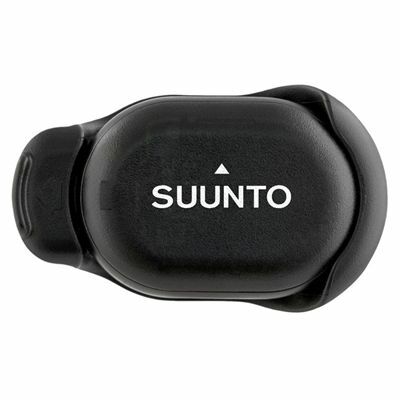 The Suunto Foot Pod Mini is compatible with all models from the t3, t4 and t6 ranges. for submitting product review about Suunto Foot Pod Mini.